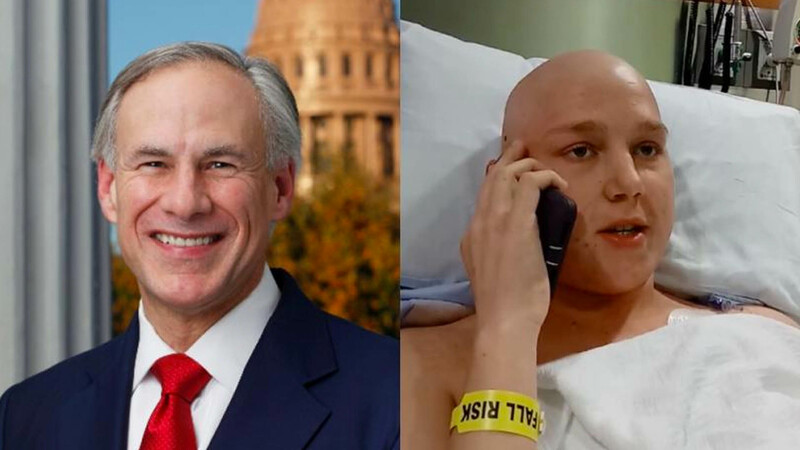 Have you read the recent stories of Jeremiah Thomas’ conversation with Texas Governor Abbott? Jeremiah is a heroic young Christian man who is fighting two difficult battles. He was recently diagnosed with one of the most aggressive forms of cancer and has been fighting it for several months. All treatments have failed to destroy the cancer. He is also the son of Rusty Thomas (a well-known and respected Christian minister and a man who has fought for the lives of the unborn for many years) and is following in his father’s footsteps by fighting abortion. Jeremiah was given the opportunity to make a wish with the “Make a Wish Foundation”. His wish? To speak with the Texas Governor and ask him to end the murder of children in Texas by criminalizing abortion in Texas. Governor Abbott called him and he told him that he will get his wish because he plans to work to criminalize, ban, end, and abolish abortion in Texas during the next legislative session. This episode will humble you and move you. We are sure of it. We also talk about (and play) Chris Pratt’s recent acceptance speech at the MTV awards show.